A well looked after two bedroom, semi-detached bungalow situated in the popular village of Wroughton. 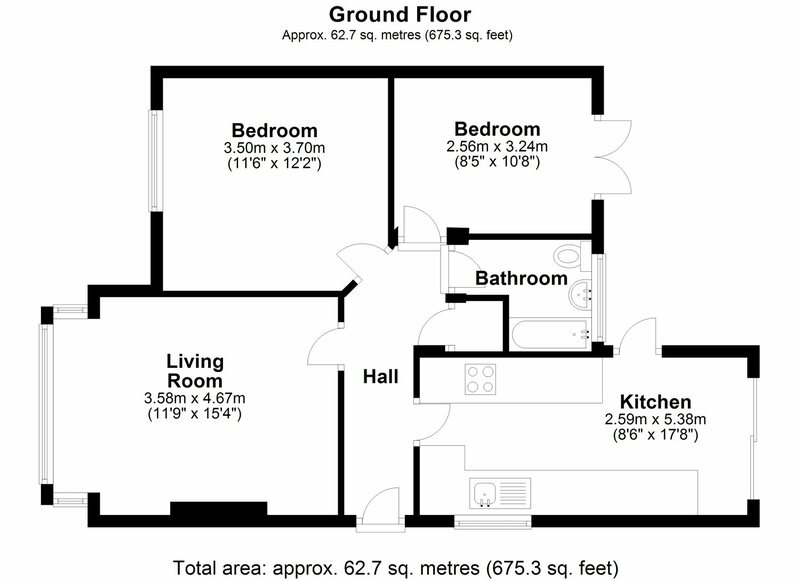 The property comprises, fitted kitchen/dining room, two bedrooms and a bathroom room. Other benefits include an enclosed rear garden, garage and a driveway parking. The garden is low maintenance and has access to the garage. Being sold 'Free of Chain'.